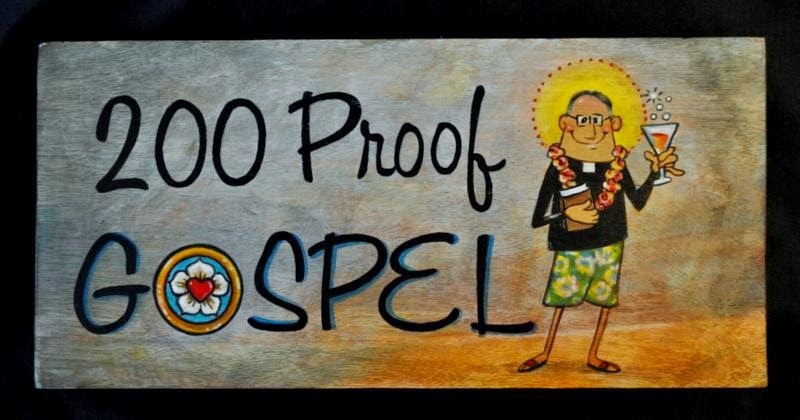 200 Proof Gospel.com: ONLY WHEN YOU ARE FREE TO FALL - ARE YOU FREE NOT TO FALL! 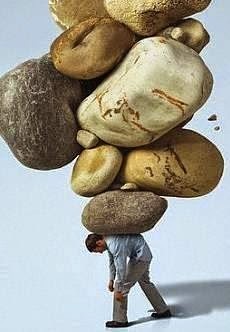 ONLY WHEN YOU ARE FREE TO FALL - ARE YOU FREE NOT TO FALL! “Do you believe God LOVES YOU no matter how much you sin?” I ask. It’s only by this powerful message of forgiveness given BEFORE we believe in Him ... that our belief is created by Him in the first place. We love because He first loved us. It’s only by this powerful Word of Christ’s unconditional love and forgiveness that our hearts are made clean and our spirits are renewed within. So, should we sin that grace may abound? Certainly not! God doesn’t want us to sin. ONLY WHEN WE ARE FREE, then, TO FALL, knowing that Jesus will never leave us nor forsake us when we do, are WE FREE NOT TO FALL! Only then will our hearts be filled with the Love of God in Christ. Only then will our coldness melt and the love of sinning be taken away,"